Fresh Watermelons are enjoyed during summer season for their high water content. 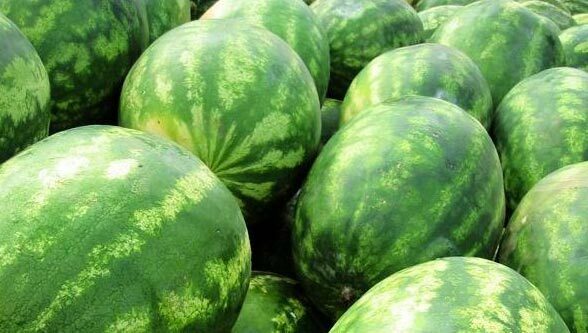 We are offering Fresh Watermelons that have sweet and juicy taste. Owing to their high nutritional value, purity and freshness, these Fresh Watermelons are high in demand in the global market. We procured these Fresh Watermelons from the reliable sources who organically cultivate them without using any chemical fertilizer.